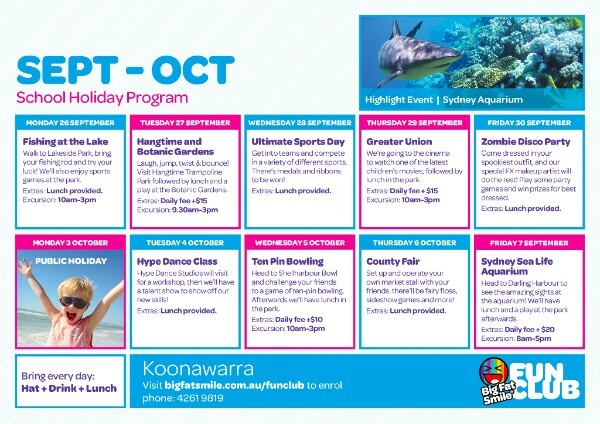 Join us on Tuesday 18 October! 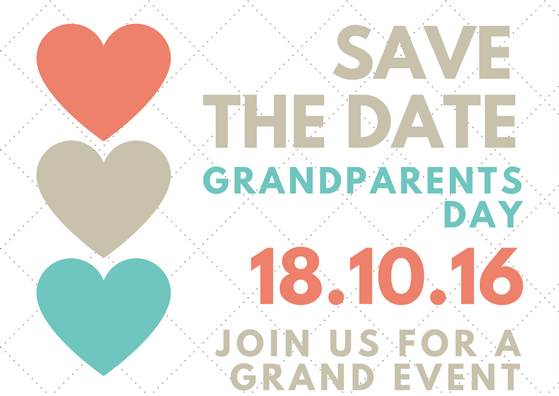 Grandparents are invited to join us for morning tea, class time together and a free sausage sizzle lunch. 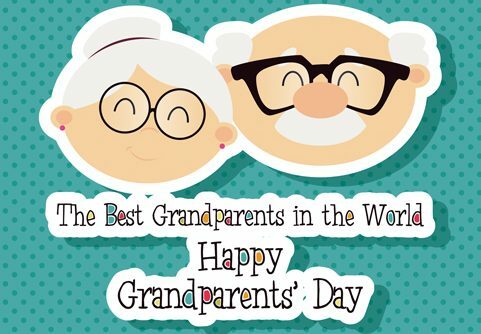 Visit your grandchildren's classes and join in some fun learning and sharing. Morning tea will be served in the library from 11.30am. Class time starts at 11.45. We hope you can join us! It's not too late to schedule your parent-teacher conversation for this week. Parent-Teacher conversations are an important opportunity to check in on your child's progress and discuss any issues that may have arisen over the past term. Students should have received a confirmation slip with a confirmed appointment time from their teacher. If you haven't received your confirmation time, are unsure of the timing or need to reschedule, please see your child's teacher as soon as possible to avoid missing your appointment. 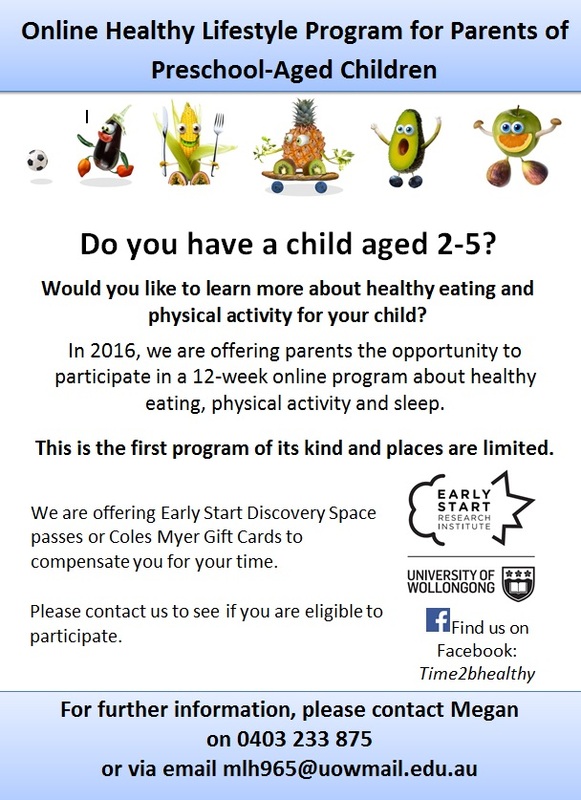 We look forward to catching up for a chat this week and once again, welcome any feedback on the process. K/1 will be presenting an item at this afternoon's assembly, starting at 1:50pm in the school library. Don't forget to catch anything you missed on our Facebook live stream! 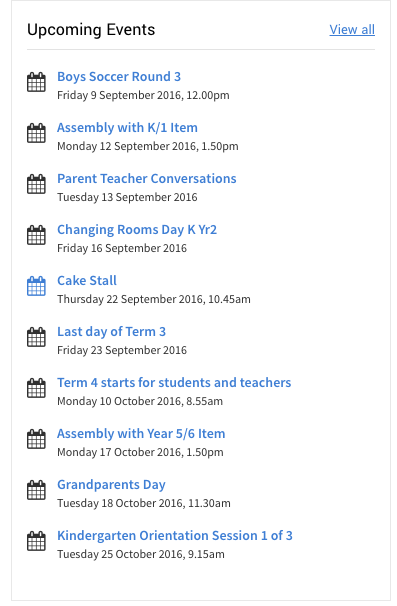 Don't forget that parent-teacher conversations commence this week. Be sure to speak to your child's teacher if you are unsure of your appointment time or need to reschedule for any reason. 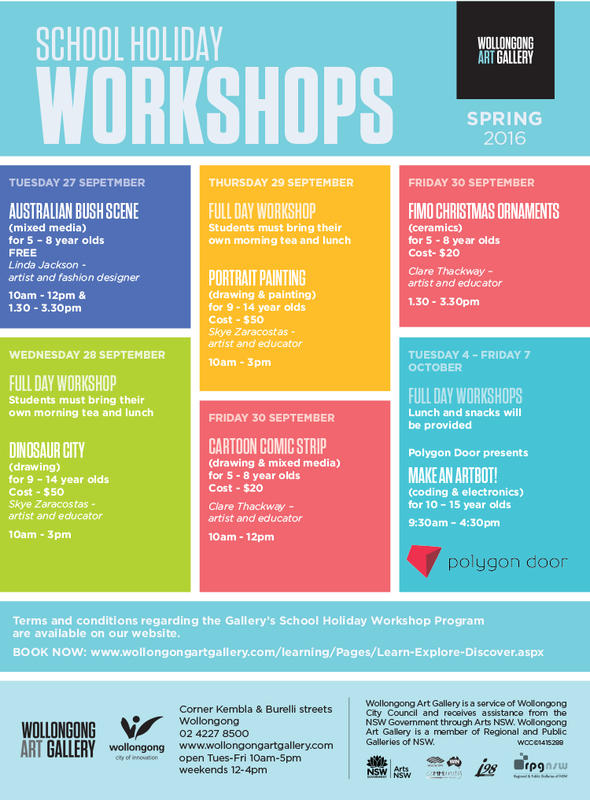 Don't forget to check our school's Events Page to view all of our upcoming events for next term! 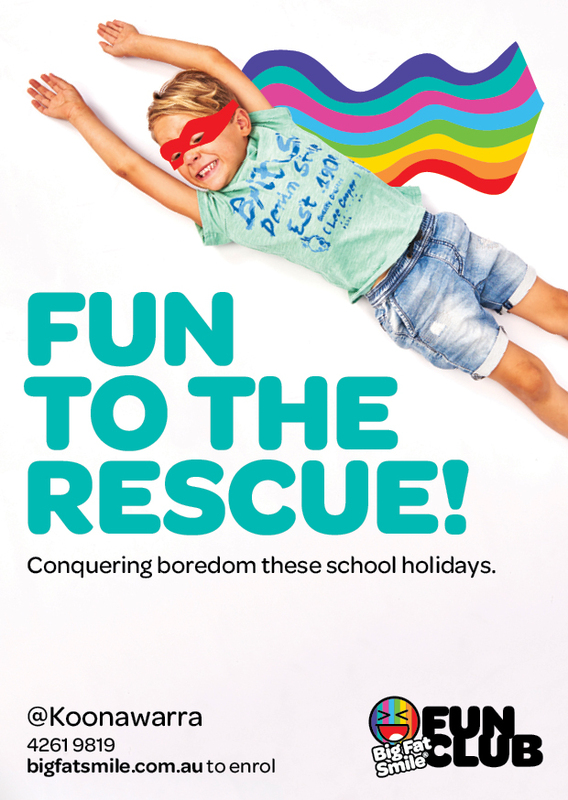 KidzWish is a charitable organisation that has been lending a hand to help Illawarra and South Coast children who are sick, disadvantaged or have a disability, since 2004. 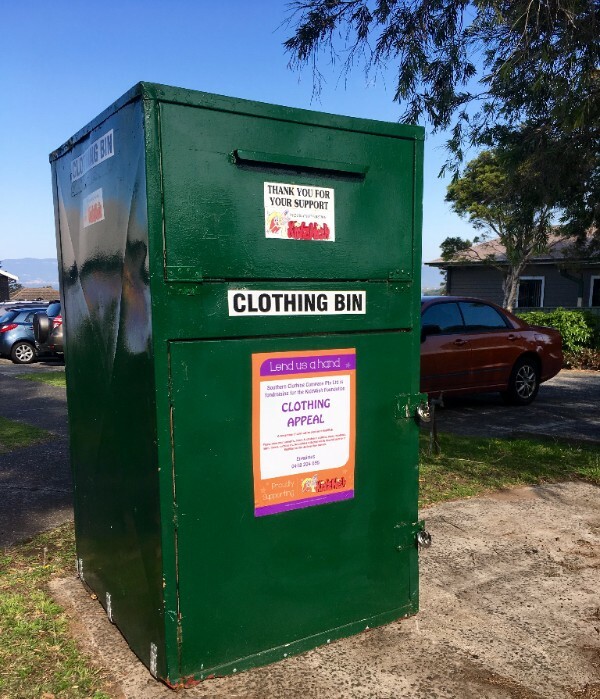 Lake Heights Public School has recently decided to support the charity by placing a clothing donation bin on our school grounds. 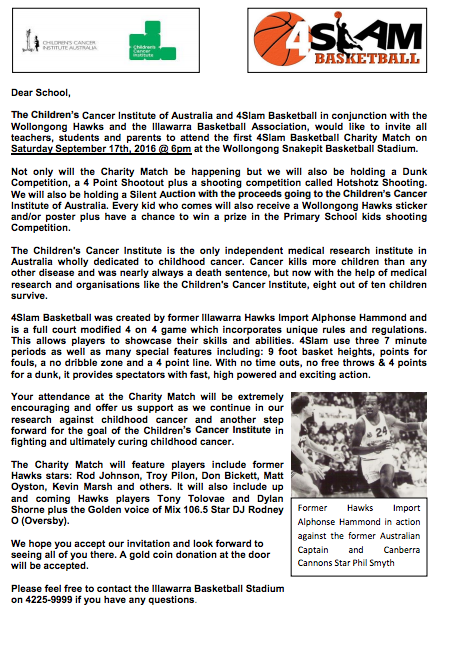 The bin is located at the back entrance to the school, next to the basketball court and is emptied every second day. We encourage you to support local families in need by placing used clothing in good condition into the bin. Please note the bin is for clothing only and toys etc should not be left for collection. 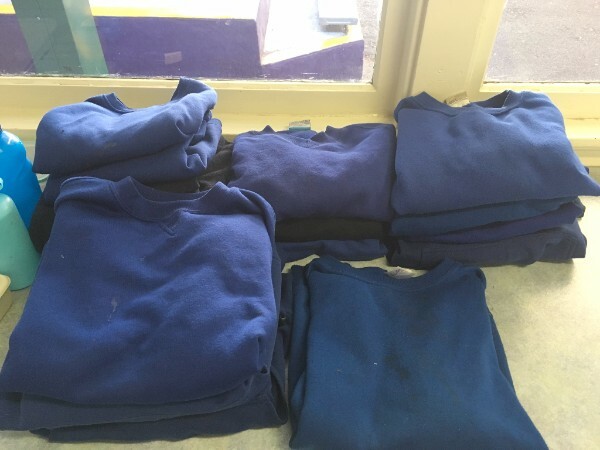 The end of the term is fast approaching and once again, unclaimed uniforms and lunch boxes are mounting up in the Lost Property hallway near The Hub. There are jumpers in every size without names! 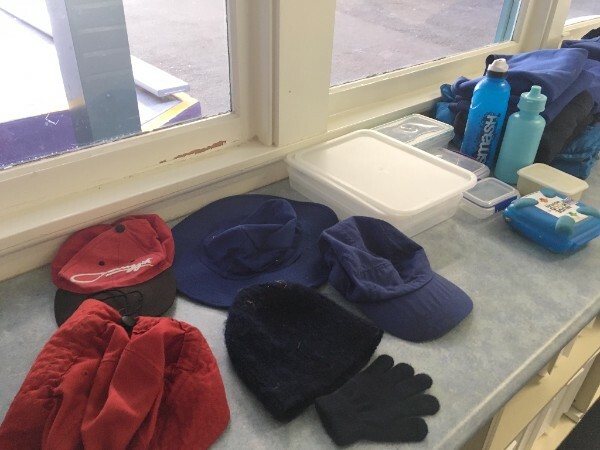 At the end of term, any remaining items will be donated to the KidzWish charity bin so please take the time to check for any items belonging to your family. If you know your child is missing an article of clothing, please take one that matches the missing item. There are also a small number of trays, plates and containers left over from our International Food Fair earlier this term. They have now been placed in Lost Property for collection. 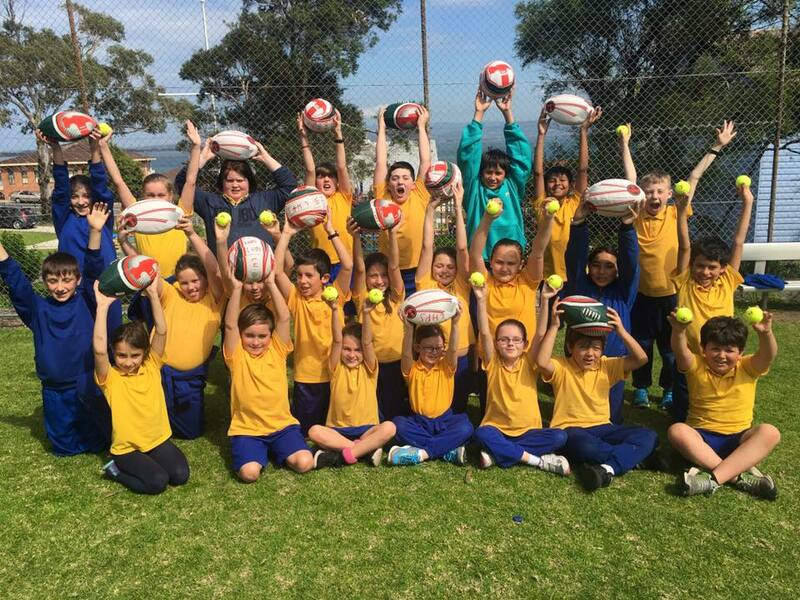 Our sport shed has been looking a little dry over the past few weeks, but Bunnings Warrawong have come to the rescue with a fabulous donation of footballs, netballs and tennis balls. We can't thank Bunnings enough for this very generous contribution and all of the students are very excited about putting their new equipment to good use.